Here at Fat Quarter Shop, we're always on the lookout for the latest and greatest Quilting Notions to make your sewing and crafting experience even better! We stumbled upon some priceless gems that we just couldn't wait to share with you! 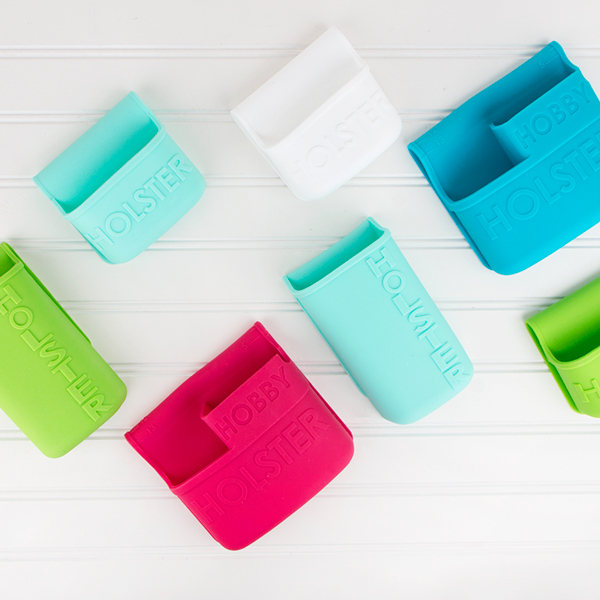 You may have spotted these on our "What's New" section, but we wanted to give you a first-hand look at what these Hobby Holsters can do! 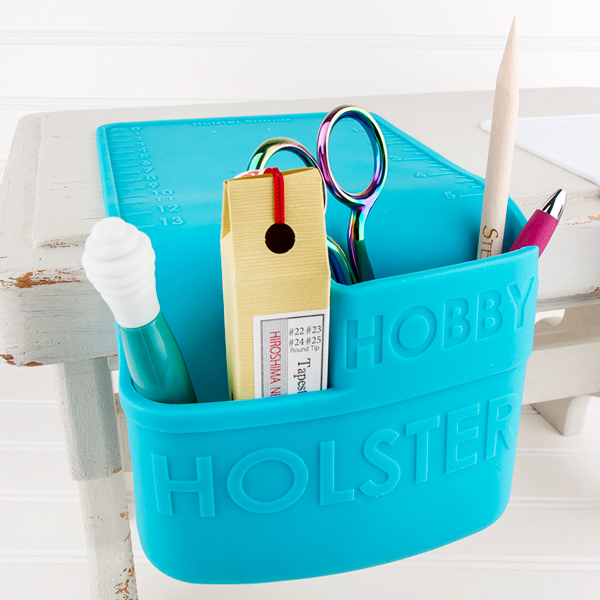 These Hobby Holsters keep your work space clutter-free and your go-to crafting tools organized and easily accessible! These come in a variety of sizes and colors, and securely adhere to any smooth surface! 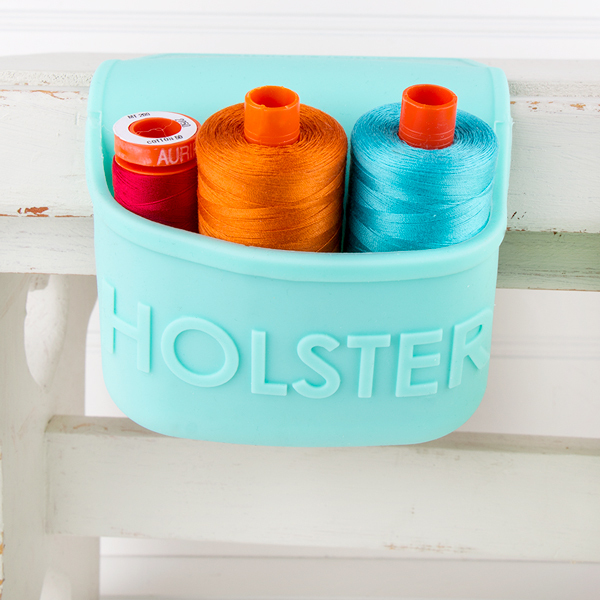 Since there is no need for tape or glue to hold them, you can move these around your craft area without any effort! 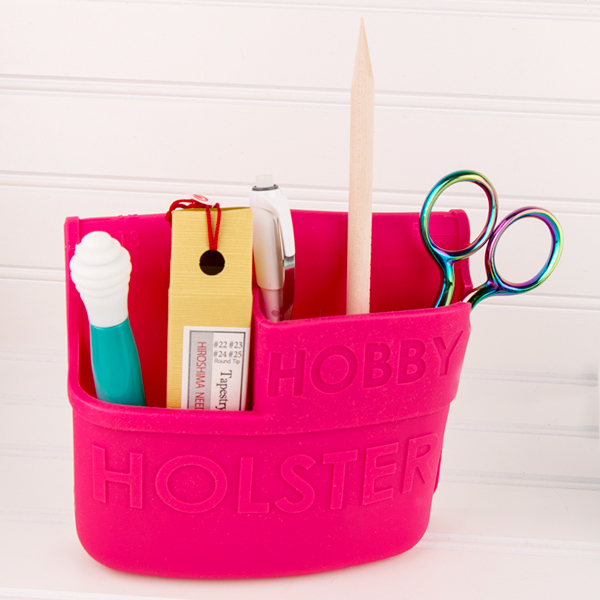 These are perfect for holding scissors, rulers, thread, and so much more! Which size is perfect for your craft space?